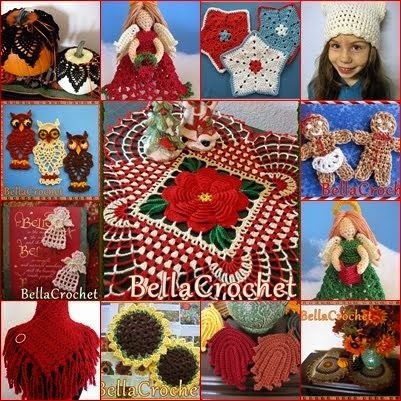 and let me know which one of my patterns you would like, I will get it right out to you. UPDATE: 'Stitchy McFloss' is the winner's name. She claimed her prize and I sent her patterns to her on Feb. 1, 2014. This contest is over! I am going to try to start posting more frequently, so hopefully, I will see you soon! Thank you to everyone who entered, and stay warm! Congrats to the winner ! ! Way to go Stitchy, congrats and happy stitching!